ILL Rick operates as a still part of cult project Sodoma Gomora, within which he tours the parties around the whole Czech Republic and everywhere he appear he leaves besides the ambitious spending on bars the continuance impression of how the real party Djing should look like. 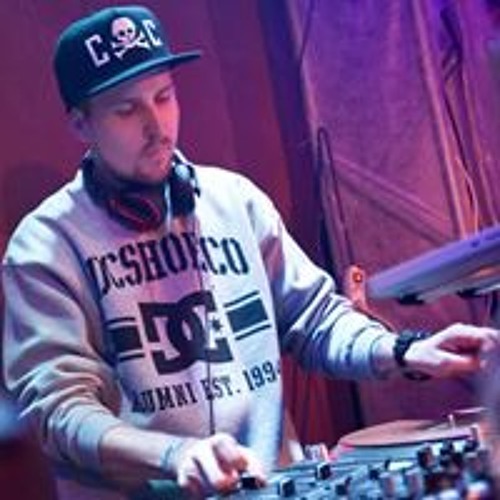 Excepting the hardness we can in his sets catch classic hip-hop, g-funk, glitch hop and in recent past also trap. Since year 2014 he is member of @NutzRecords people.